Visit us in one of our unique boutiques or online. We welcome all generations and hope you discover your genetic makeup through a taste of fashion. The discovery of something unexpected, something that imbues the day-to-day with a little magic - these are the once in a lifetime moments we long for. And you'll find them here. Our name, “Genealogy”, comes from our mission as a business - It is our goal for each of our customers to always feel comfortable in her “genes” and truly love who she is. Our qualified, experienced buyers have looked to bring you timeless, one-of-a-kind pieces that will remain in your wardrobe for years to come. We see these pieces as fashion “treasures” to one day be discovered in your closet by future generations. We are here for the long haul and we want generations to come to find themselves bringing in their daughters to find that special dress just like they did. If you have shopped for prom before, you know what a chore it can be. Seventeen Prom magazine said that most girls visit an average 3.5 prom dress stores before they pick their dress. That is a lot of driving if you live in or near a city, and even worse if you live "out in the country." This is where Genealogy Boutique got the idea to not only sell prom dresses online, but make the buying experience better. We tag all dresses by color, embellishments, body type, type of beadwork, fabric and more! The idea is simple: Get you directly to the dresses you want to see! You know when you head into your local retail store, you find your size rack and see there are only a few dresses in your color? Our site is designed to show you the prom dresses we have in your color all in one place! 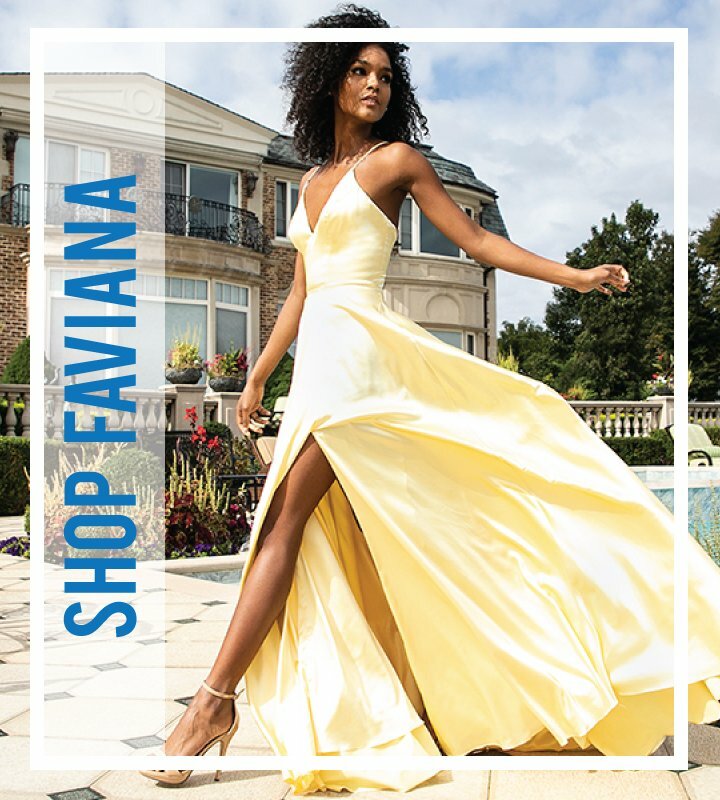 Check our prom dress shop in Charleston, SC. Browse around and let Genealogy make your prom dreams come true.